Responding to a request from the SDSU student government, the University Senate began a project to make syllabi from preceding semesters available to students in digital format prior to their registering for courses. The project working group, headed by the Dean of the Division of Undergraduate Studies, approached the library for assistance in managing the syllabi associated with the 91 undergraduate majors, 78 master's and 22 doctoral degree programs offered by SDSU. Although an important initiative for the University, there was no monetary support for additional staffing or software. The library therefore looked to existing campus resources to develop a sustainable plan for the project. The open-source DSpace institutional repository software already in use for managing digital theses was utilized. As the library worked to manage the collection, the Division of Undergraduate Studies worked with the University Senate to develop a campus mandate for participation in the repository. The partnership between the library, the Division of Undergraduate Studies, and the academic unit staff saw an initial 2011 pilot of 153 syllabi grow to nearly 4000 documents encompassing almost 80% of academic units submitted in 2014, all without a substantial increase in workload by the library or its partners. The SDSU Library saw the high level of contribution to the collection by most campus departments as an opportunity to use text analysis software to identify courses that could benefit from receiving library instruction. This session will discuss the syllabus collection's development, marketing, and the challenges faced from its inception. 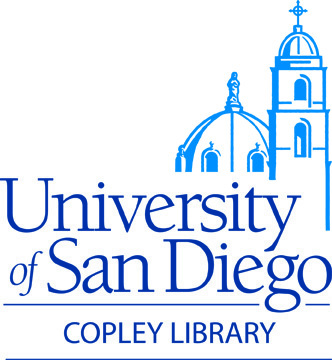 It will also include a look at the text analysis software used, the process for identifying library needs within the syllabi collection, and a discussion about how the analysis allows librarians at SDSU to act strategically when offering services to departmental faculty.